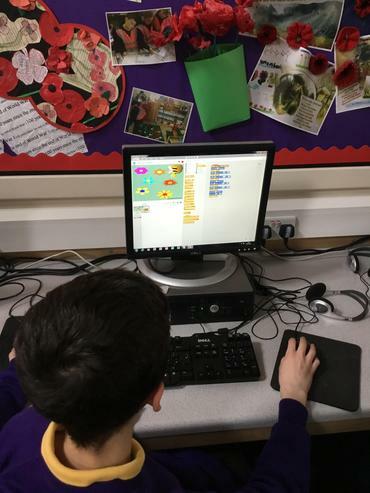 Find out a little more about the computing curriculum here. 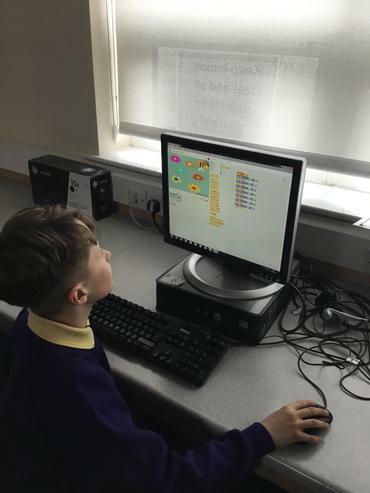 Year 5 and 6 have been programming bees! 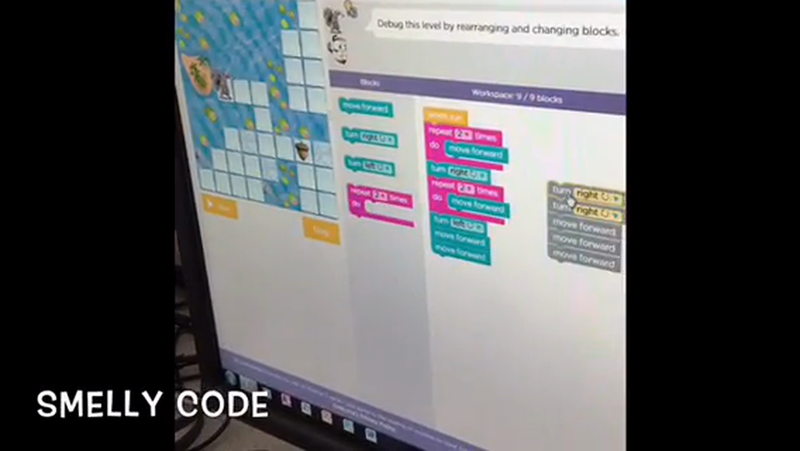 The robotic tic bee is currently being developed to help the bees collect enough nectar. 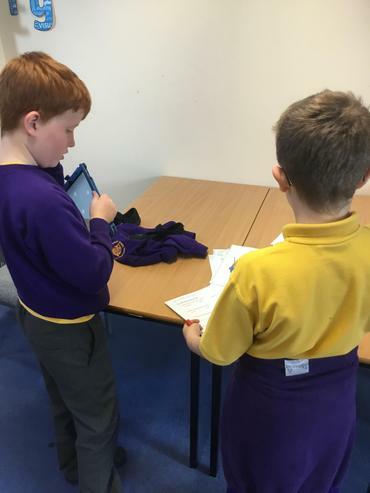 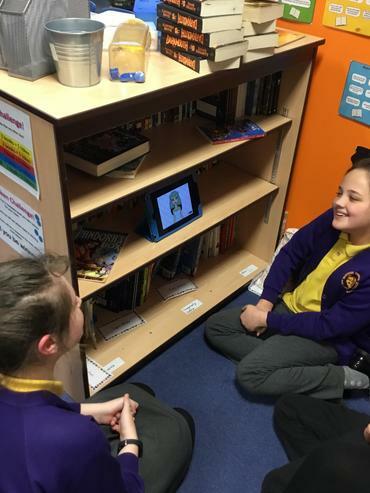 Our digital leaders have been making digital treasure hunts using HP reveal app. 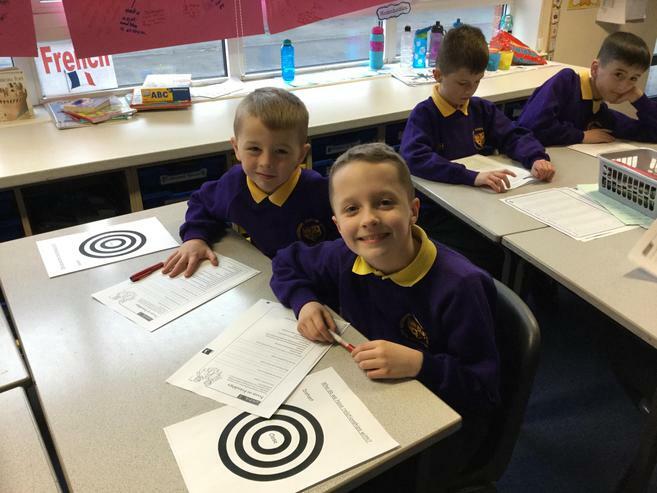 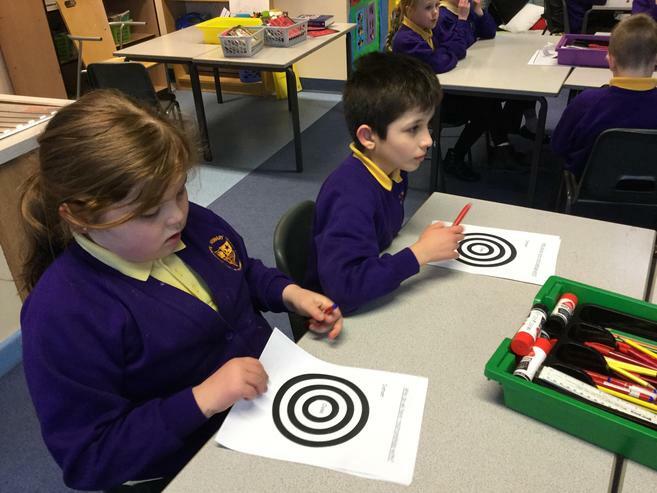 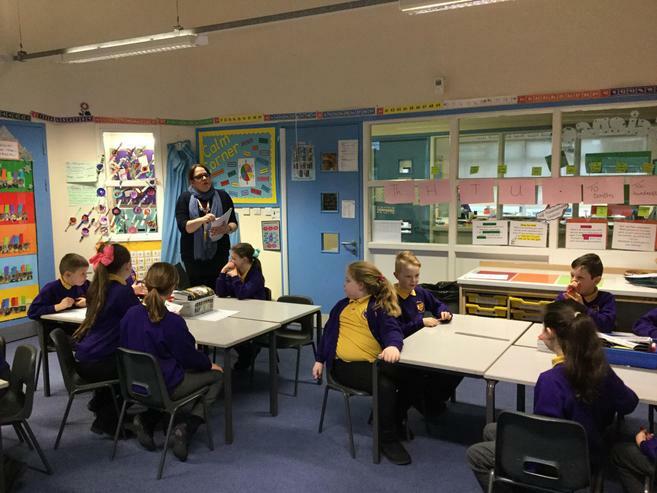 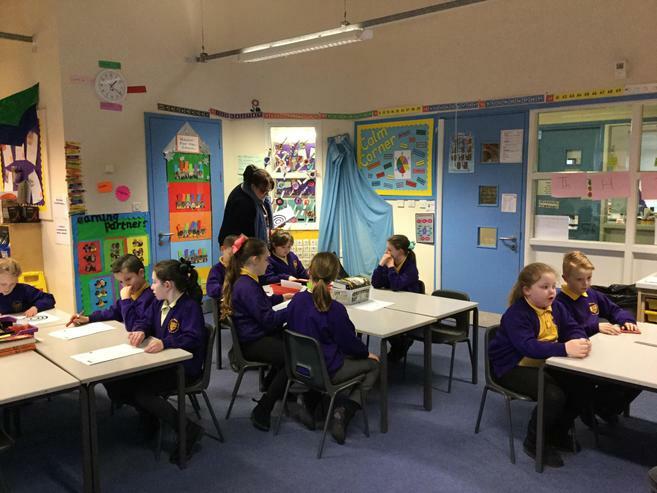 5.2.19 SAFER INTERNET DAY Today we had a fantastic day celebrating how to stay safe online. 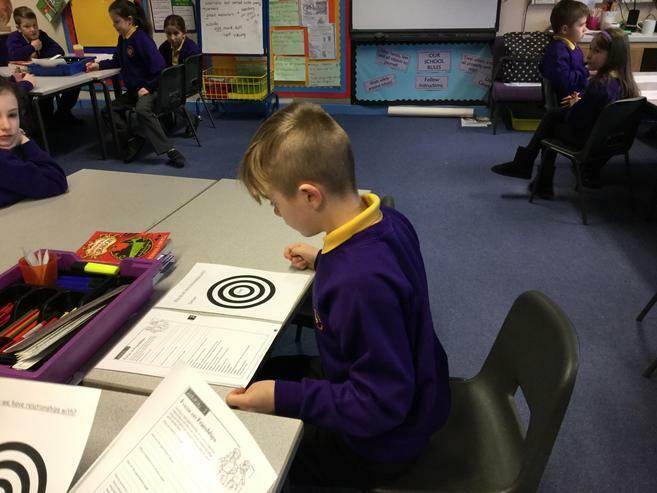 We focused on the importance of giving consent. 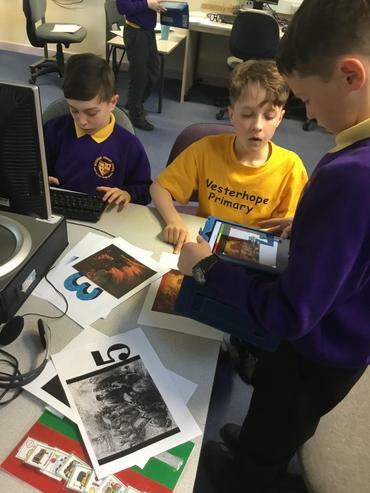 Well done Westerhope! 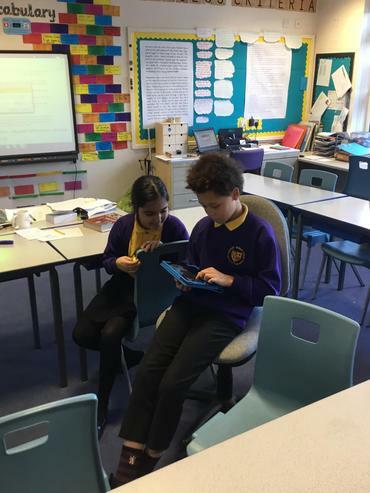 Year 6 used the YAKIT app to record facts about Ancient Egypt. 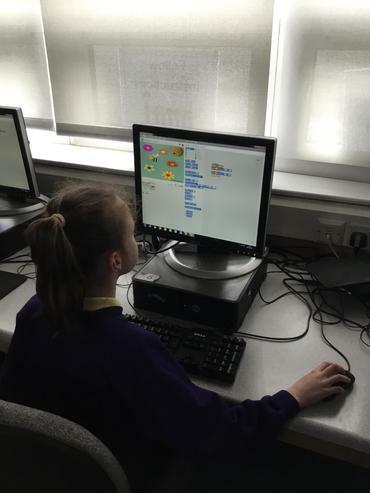 Year 5 learned about creating secure passwords! 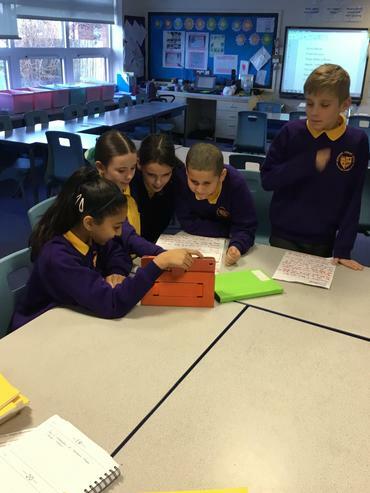 Year 5 used a paint package to recreate William Morris artwork. 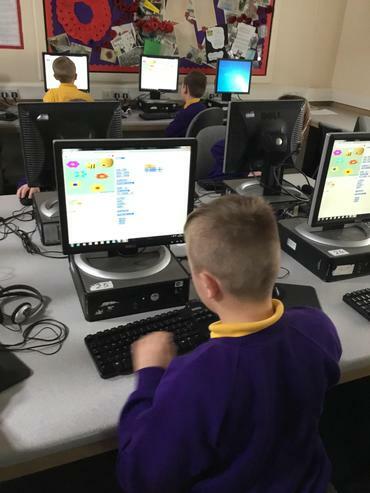 Year 5 have been coding with Mr Thoburn. 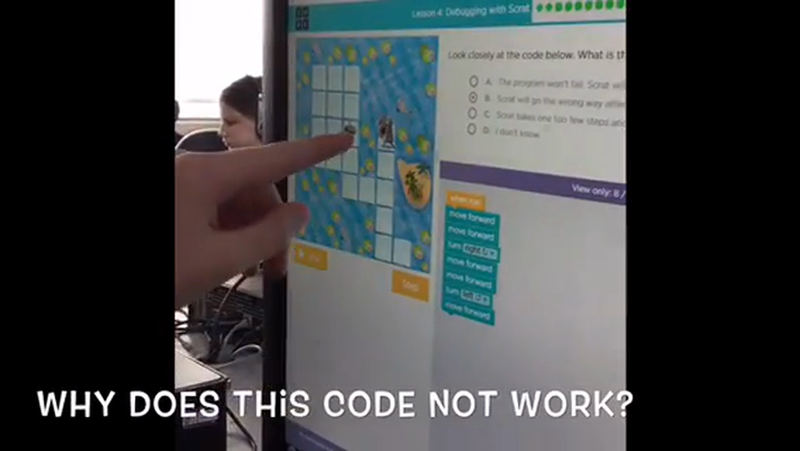 They debugged the program and gave new instructions to that the character (Scrat) could find the food. 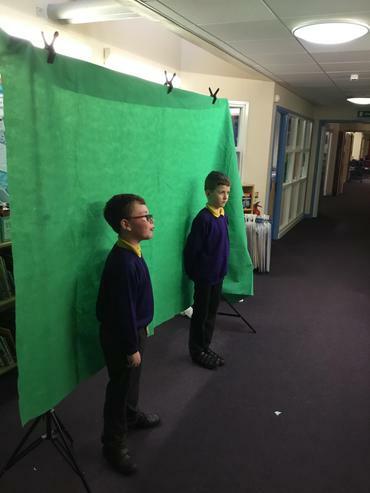 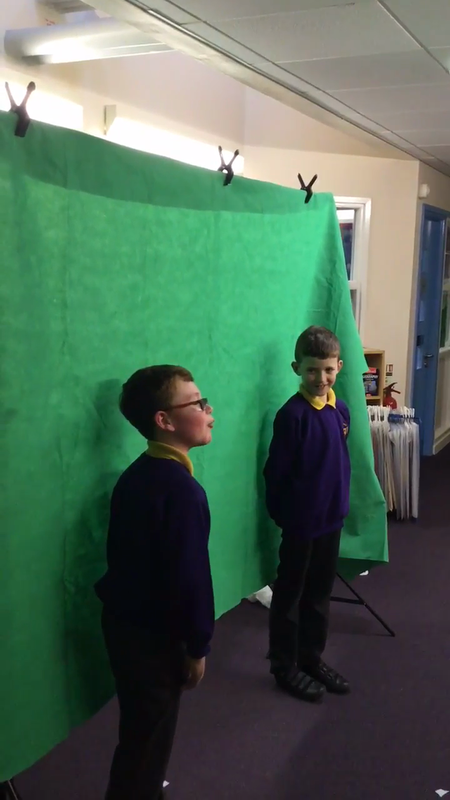 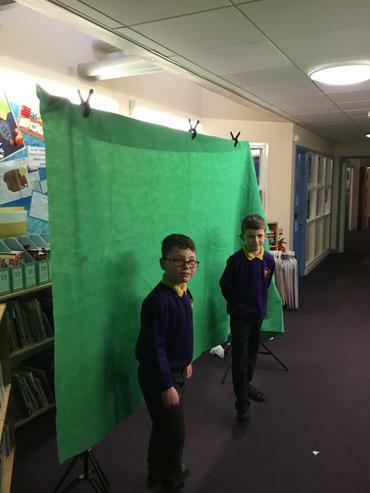 Year 4 have been using the green screen to record videos about their favourite moments of their current topic. 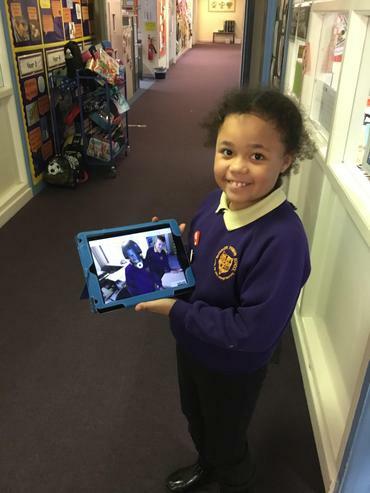 They also have used the YAKIT app to record too! 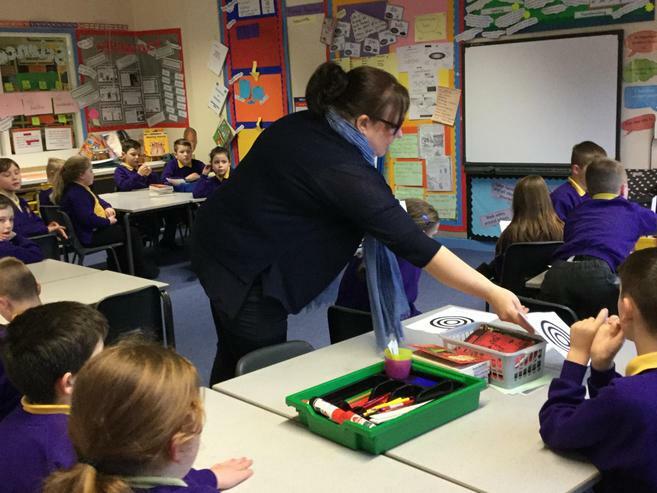 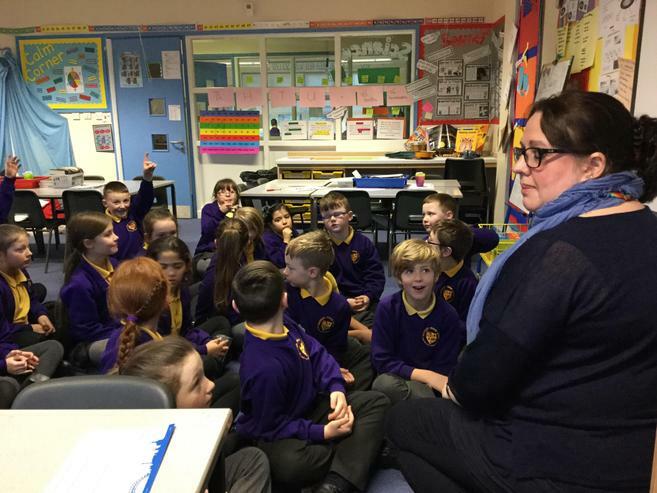 Year 4 have been learning about E- Safety and had a visit today from Melanie from School health. 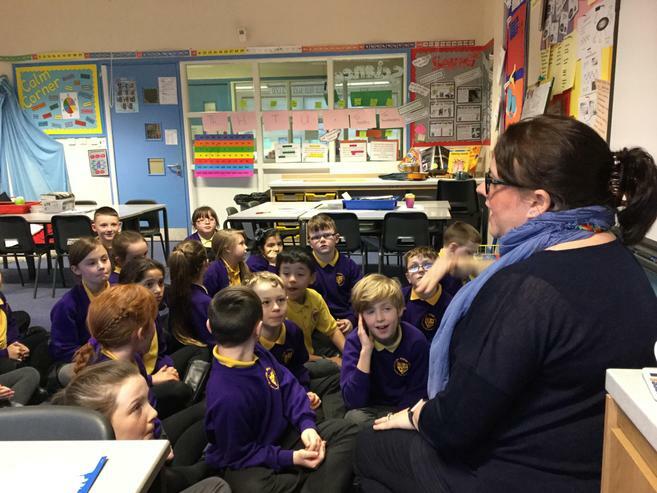 We talked about friendships and Internet Safety with lots of top tips on how to stay safe online. 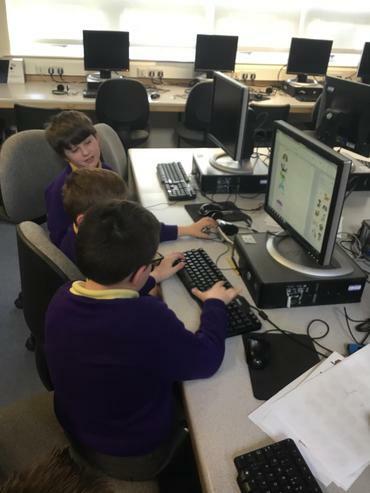 Year 3 have been updating their computing skills. 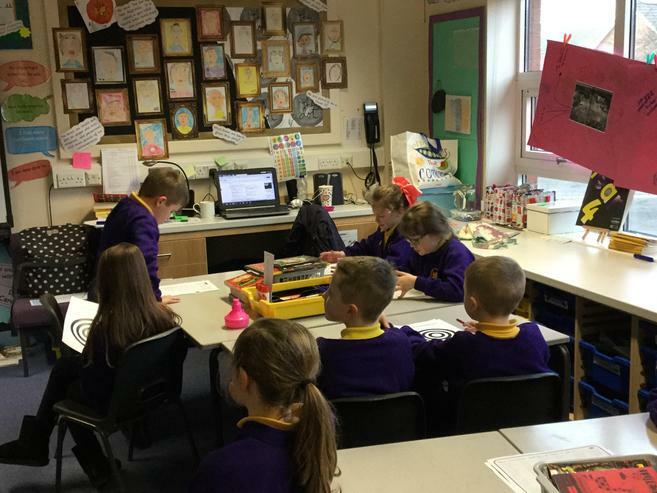 We have revised how to logon using our new passwords, opened a word document, write some questions about the Stone age and then save our work in our very own folders.